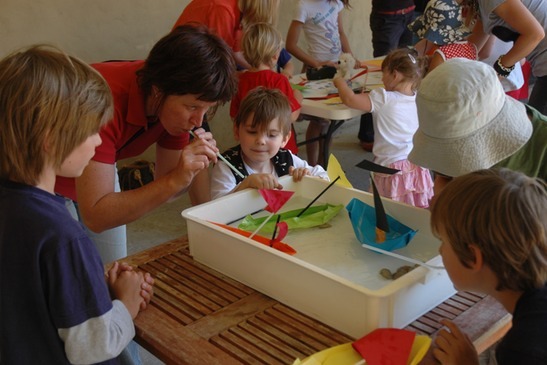 The Tasmanian Museum and Art Gallery's (TMAG) guided programs delve into a world of deeper learning for students of all ages, as well as teachers and the broader community. Most programs are available free of charge and all are designed and delivered by learning and discovery specialists. Please note that these programs are offered a limited basis. Please read full details on the relevant program before booking. All groups visiting TMAG need to book a minimum of two weeks in advance of the proposed visit date. Further information about planning your visit can be found in our Introduction to TMAG video, and on our Plan your group visit and Bookings webpages. This page was last modified on 10th January 2019.